Can retailers promote "Pre-GST Sale"? 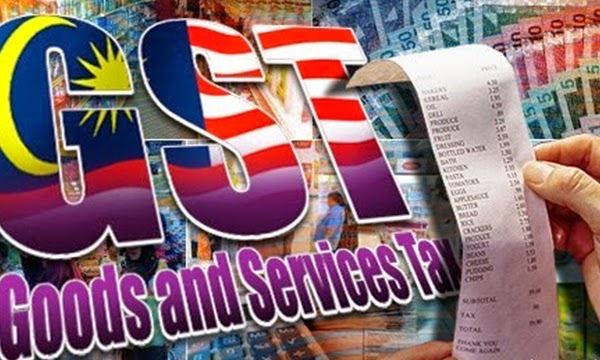 It is March already and this is a big month for retailers before stepping into the "unknown" month of April, when Goods and Services Tax (GST) starts. Most retailers including e-tailers are either planning or running promotions, it's like the "last call" to customers before the expected price hike. 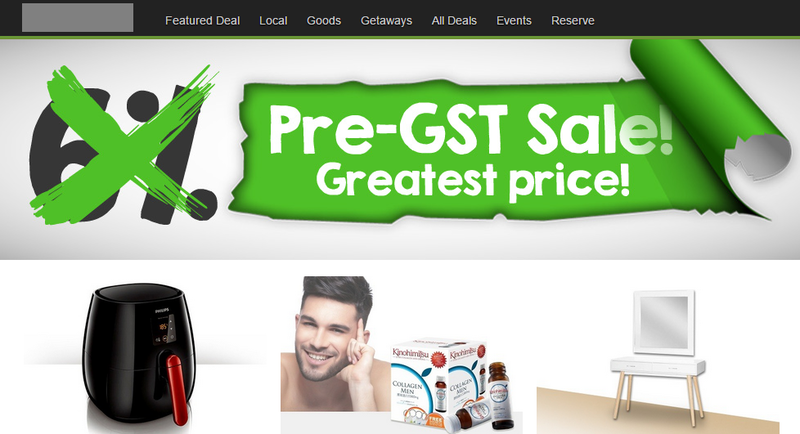 Is there anything wrong with using "Pre-GST Sale" tagline? Therefore, you wouldn't see much "Pre-GST Sale" around due to the "you-are-not-supposed-to-mislead-your-customers" restrictions above. We immediately contacted the site above otherwise they could be potentially be charged under the Trade Descriptions Act 2011 for misleading consumers. 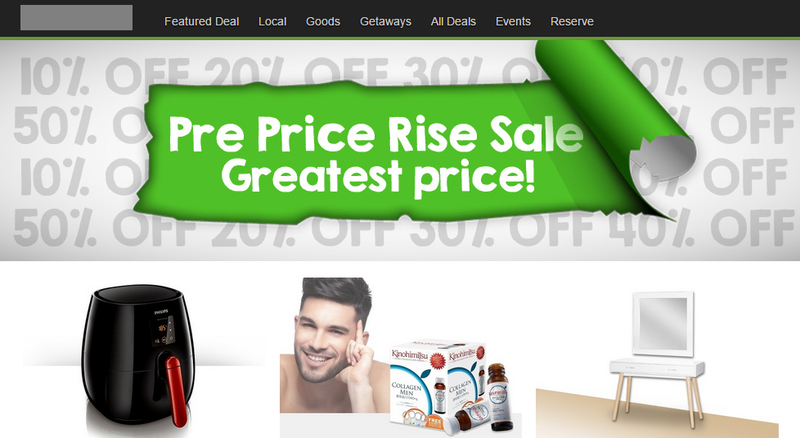 Cool isn't it, "Pre Price Rise Sale"? 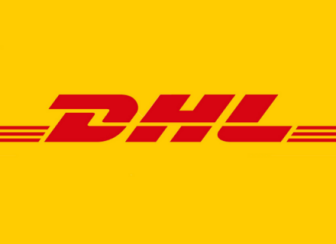 Is this a workaround to the restriction by Ministry of Domestic Trade And Consumer Affairs? Are you confused now? 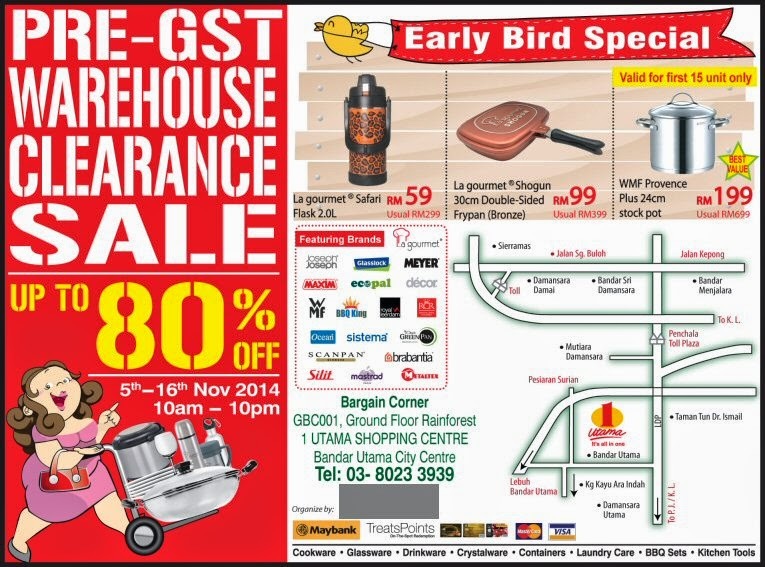 ecInsider: Can retailers promote "Pre-GST Sale"?